Manchester Science Festival takes place across Greater Manchester from Thursday 19th - Sunday 29th October and there are several events with a Halloween theme this year. If you're intrigued by spiders webs, Tape might be the thing for you. Award-winning artists Numen/For Use have transformed the 1830 Warehouse into a giant spider’s web made from sticky tape. Using layers of sticky tape and plastic similar to cling-film, you can clamber into the rafters by climbing up a web suspended between ceiling and floor. Inspired by the incredible engineering properties of spider silk, you’ll get an arachnid’s-eye view of the webbed world according to our eight-legged friends. Find it at the Museum of Science and Industry on Liverpool Road from 19-29 October. It's open 10am-9pm and the best bit - it's free! 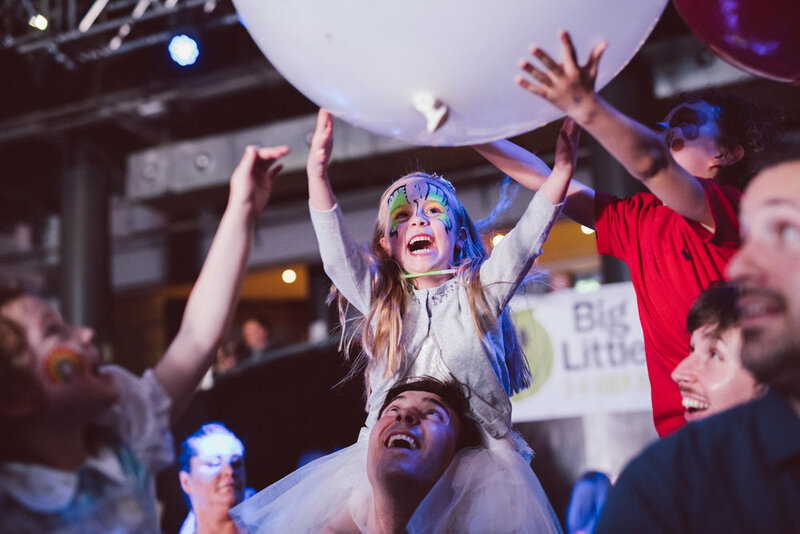 Big Fish Little Fish (pictured above) is a family-friendly rave suitable for all ages. You'll find Mark XTC on the decks with bubbles, glitter cannons, giant balloons, crafting and playdough tables, a baby chill area and licensed bar, amongst many other things. Themed around ‘spooky science’, fancy dress is thoroughly encouraged. There'll also be activities from the guys at Chester Zoo, live science experiments and much more. This event is open to all ages, though activities will be mostly suited to families 0 – 8. It's taking place on Sunday 29 October 2017, 2pm - 4:30pm at The Birdcage, Withy Grove, with tickets at £8.50 / £6.50 (concessions available, free for pre-walking babies). 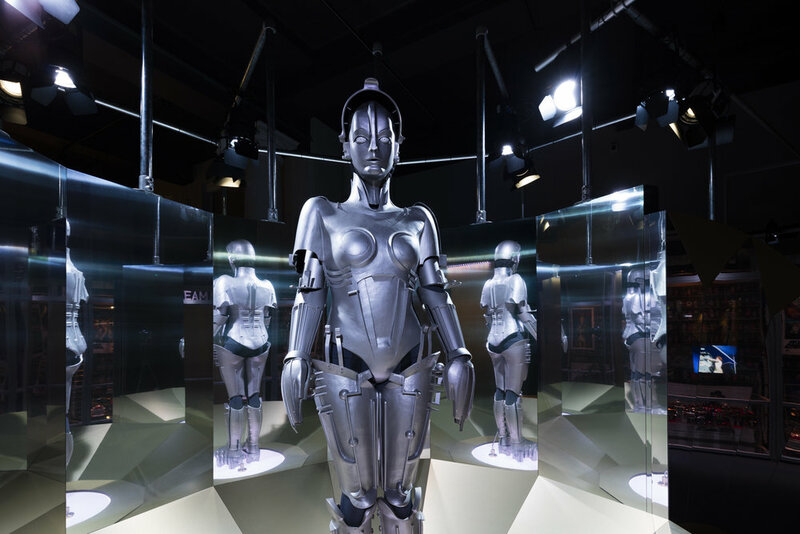 Finally, Robots features a terrifying Terminator and a creepy robot baby - it's an exhibition that features more than 100 robots – from the frightening to the friendly. Get close to a unique collection of robots, from a 17th century dancing wine goblet (YES!) and an animatronic baby, to Maria from 1927 film classic Metropolis and a news-reading android from Japan. It's running from Thursday 19 October-Sunday 15 April, 10am-5pm, and you'll find it at the Museum of Science and Industry, Liverpool Road. Tickets are £8/£5 concessions, and it's free for children aged 6 and under. For more information on other events taking place over the course of the festival, click here.